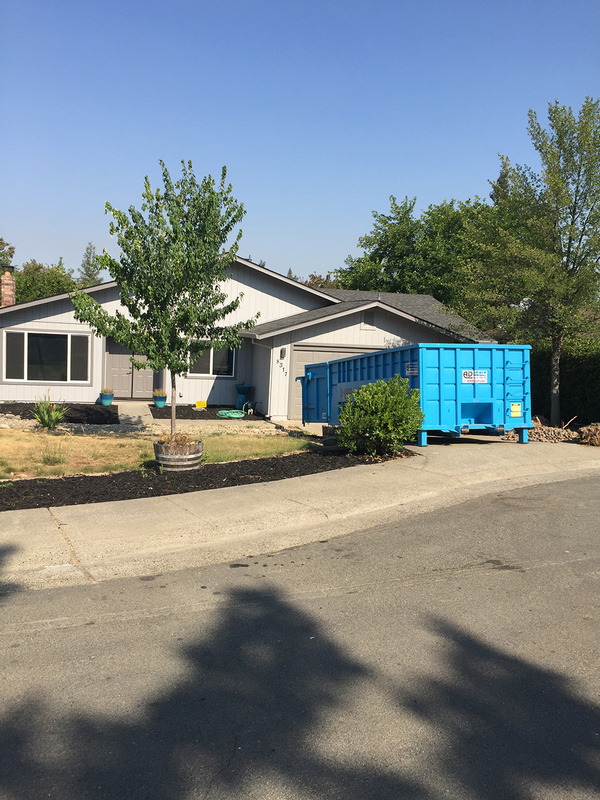 Utilizing a dumpster rental company comes in handy when you are undertaking a large-scale home renovation, spring cleaning or have a business that generates a lot of waste every day. Dumpster rentals can be costly so it is important to consider a few factors before renting. Dumpsters come in a variety of sizes. First, estimate how much waste you are getting rid of so that you can choose the appropriate size dumpster for your home or business. Dumpsters (roll-off) primarily come in 10, 20, 30 and 40-yard sizes. To be on the safe side, always pick a slightly larger container than you think you will need to avoid having to rent a second dumpster or incurring additional charges from your dumpster service provider. A 10-yard dumpster is ideal for small home renovation projects while a 20-yard dumpster is great from medium-size home remodeling and cleanup projects. 30-yard and 40-yard dumpsters are usually reserved for large-scale cleanup and home remodeling projects. 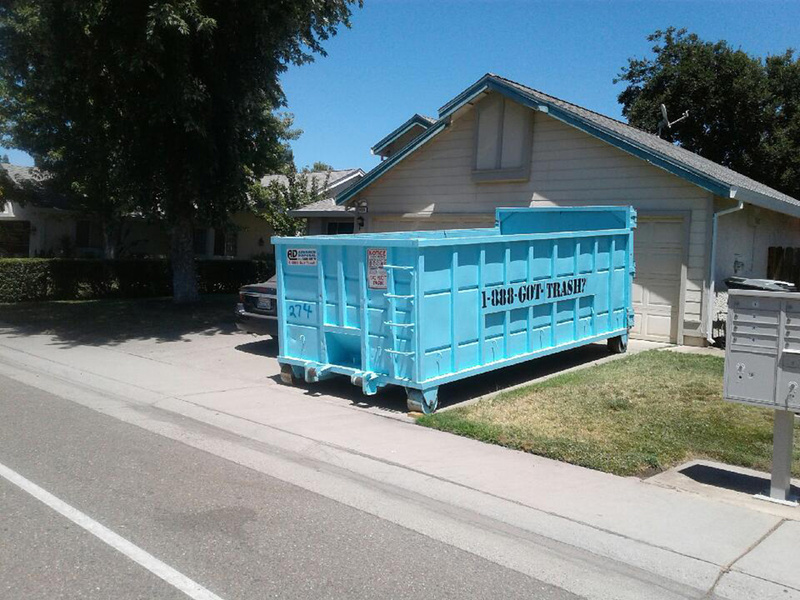 Make sure you have enough space to accommodate the dumpster near your home or business. For instance, if you have a small driveway, renting a 30 or 40-yard dumpster may be out of the question. 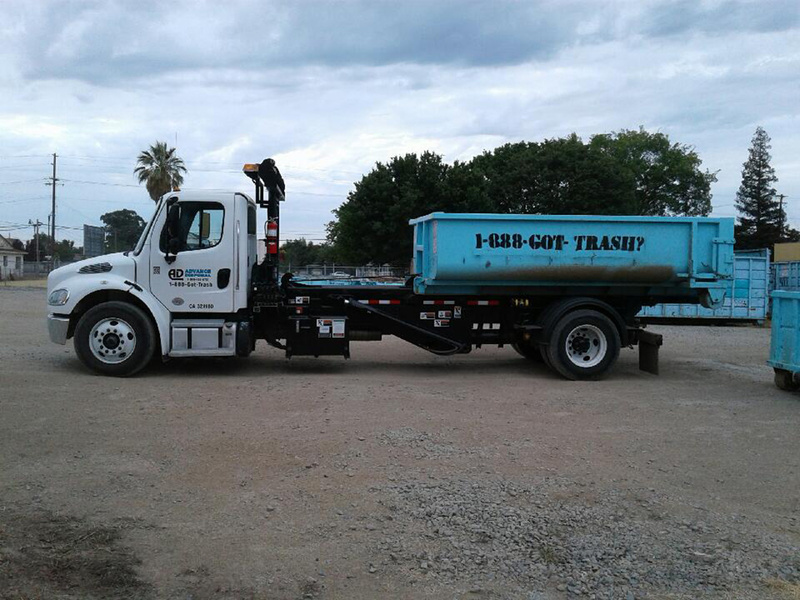 You should also remove any obstructions that may make it difficult for the dumpster service provider to safely deliver and pick-up the dumpster. There may be legal restrictions that determine whether or not you are allowed to rent and place a dumpster in your area. Always find out first if you need a permit before renting. You might need to get a permit if the dumpster is placed on a street or blocks a sidewalk. Depending on local and state regulations, some items may be prohibited from being disposed of in a dumpster for health safety reasons. Consider the overall costs of renting a dumpster. Your dumpster service provider will be able to give you an estimate. Find out the amount of time you are allowed to rent the dumpster and the associated cost. Also, ask your provider what the maximum weight of waste you can dispose of is to avoid being charged extra. 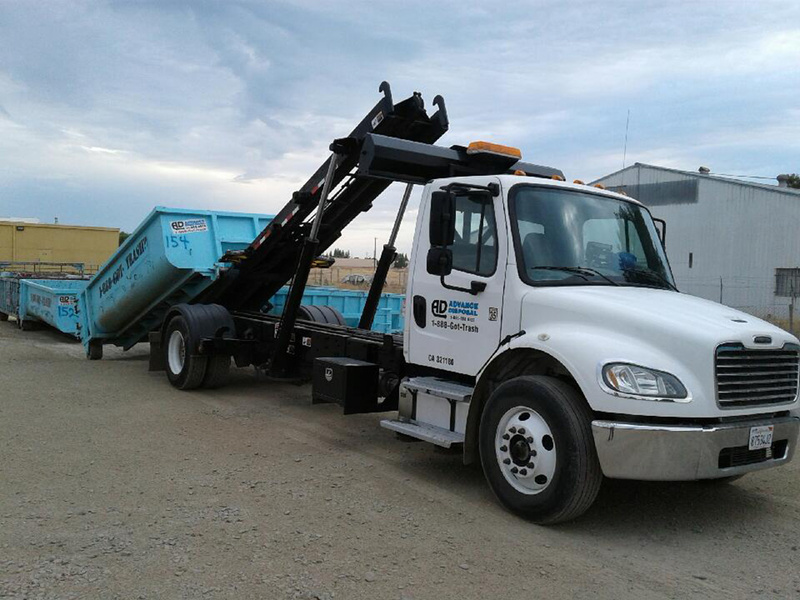 Customer Reviews: Check out client experiences and reviews of the dumpster rental company to know whether or not the company has a great track record of delivering optimal service. Company Experience/Years in Business: You want a dumpster rental company that has been in business for a substantial amount of time and knows what they are doing. Great Customer Service: The dumpster service provider you choose should be able to offer good customer service should you need any assistance or have any questions. Ideally, the dumpster service provider should offer 24-hour customer service. Transportation: Does the rental company transport the dumpster to your home or place of business? If they do, always ask what the delivery and fuel charge is and compare this with other dumpster rental companies before making your pick. Weight Limits: Find out from the dumpster service provider what its weight limits are and what additional charges are associated with excess weight. 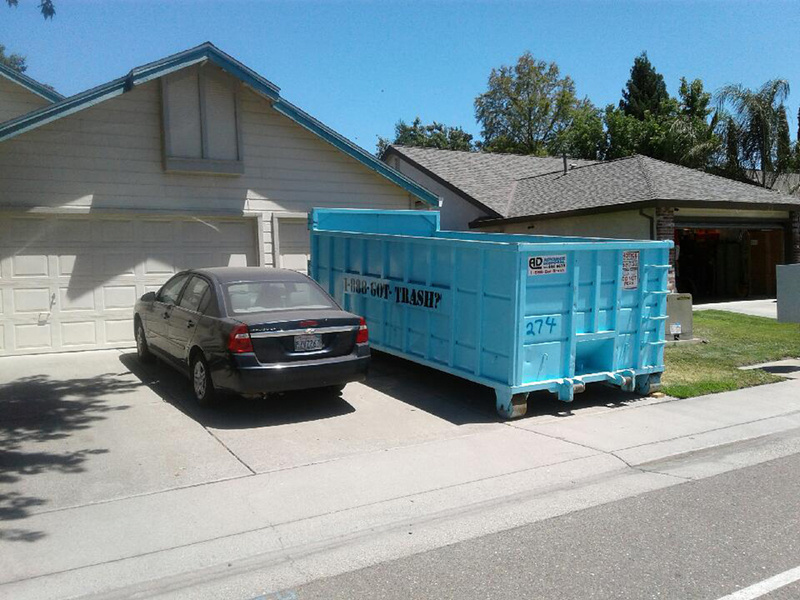 Advanced Disposal is the go-to dumpster rental company in Sacramento. Our service area includes Greater Sacramento, Roseville, Lincoln and Elk Grove. Give us a call today to get an estimate for dumpster rental for your home or business!